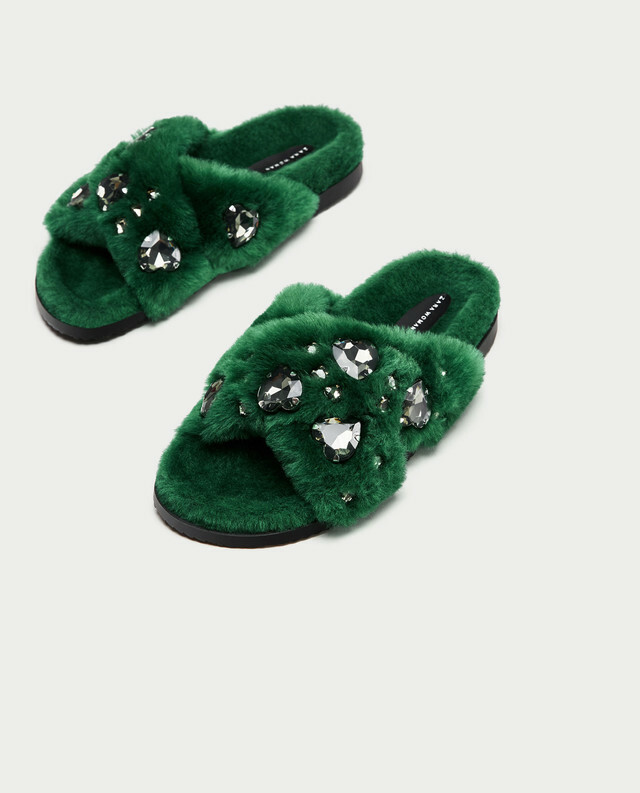 When it comes to embellishment, designers give us high dosages of fur for the fall. 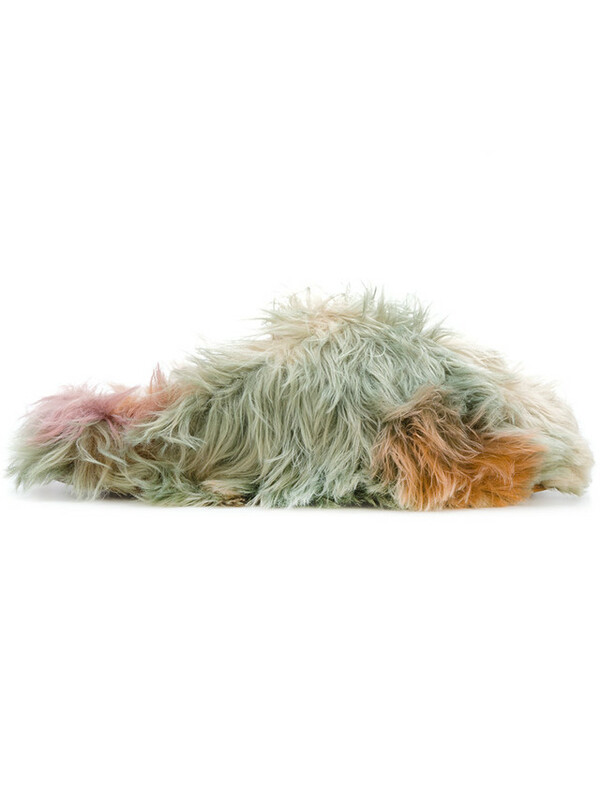 Fur-trimmed sleeves, hemlines, hats and shoes make our wardrobes more luxe and cozy. 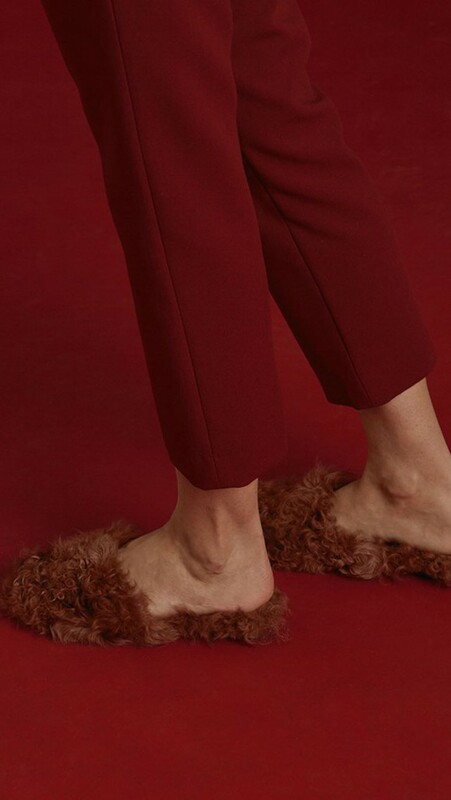 And while the trend of the shearling-lined sole is nothing new, brands are testing how far fur can go to create the perfect shoes for cold weather. 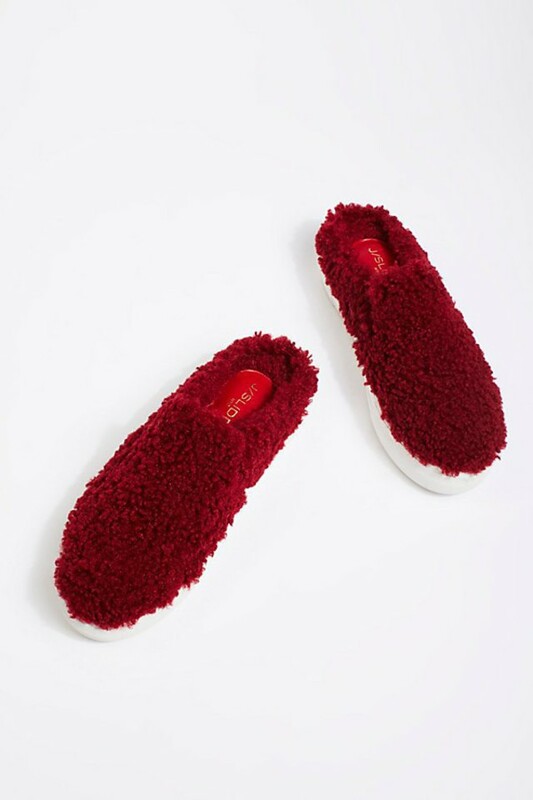 We've seen slippers don loads of fluff, but it hasn't stopped there. 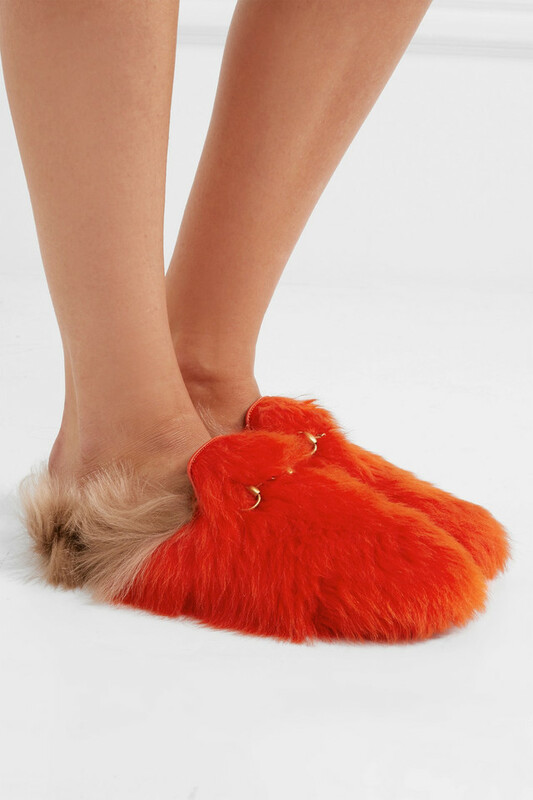 Now, the all-over fur look is giving us the warmest shoes ever to walk in. 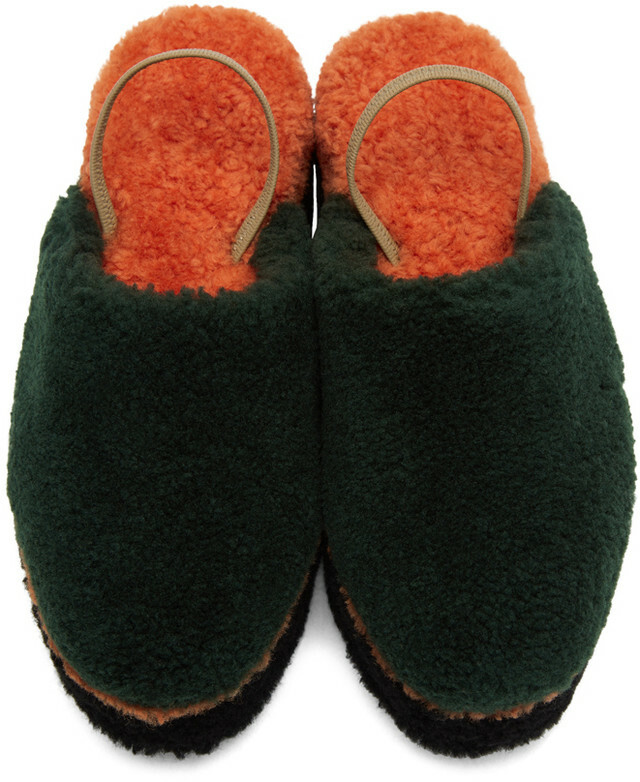 Prada is quite possibly the fuzzy stand-out with shearling-adorned loafers that will make your feet cry with joy. Meanwhile Free People's J/red slides complete a perfect weekend ensemble with skinny jeans and trench coat. 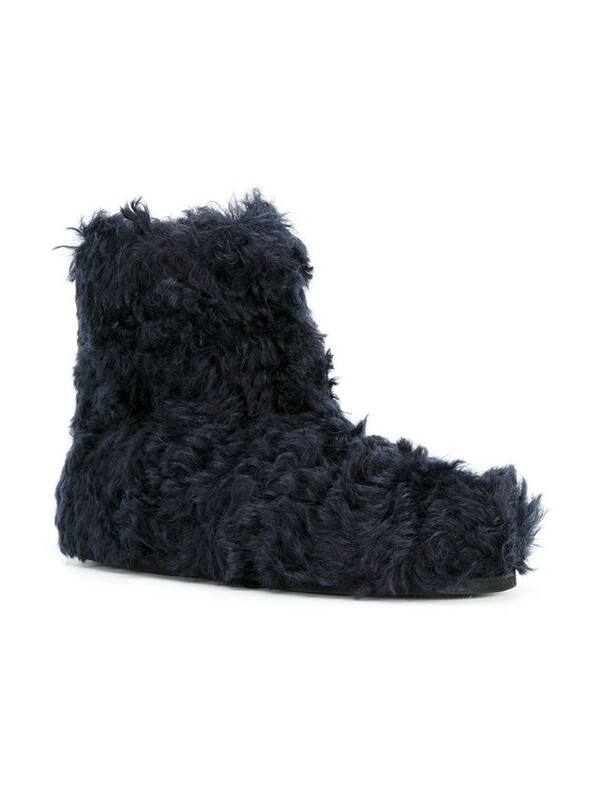 Avoid looking like a rouge muppet by styling all-over fur with simpler clothing like denim and a graphic t-shirt. Let your feet do the talking by wearing an all black pair with a pencil skirt and over-sized blazer. 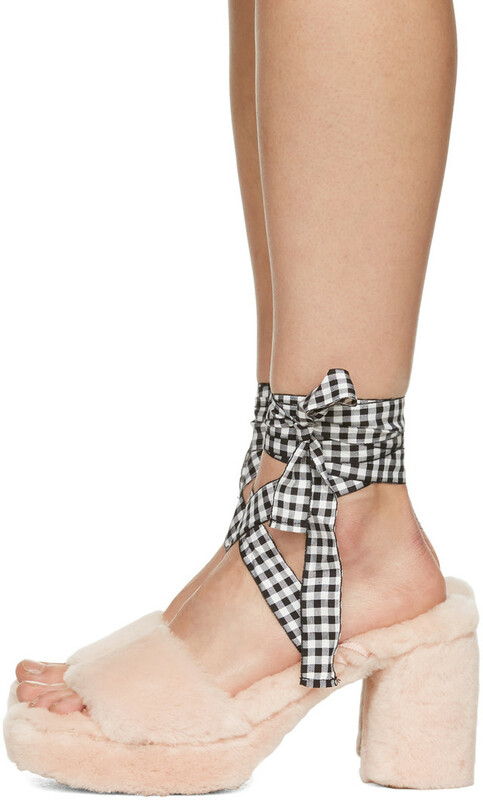 Or get really loud in tartan trousers and fluffy pumps. 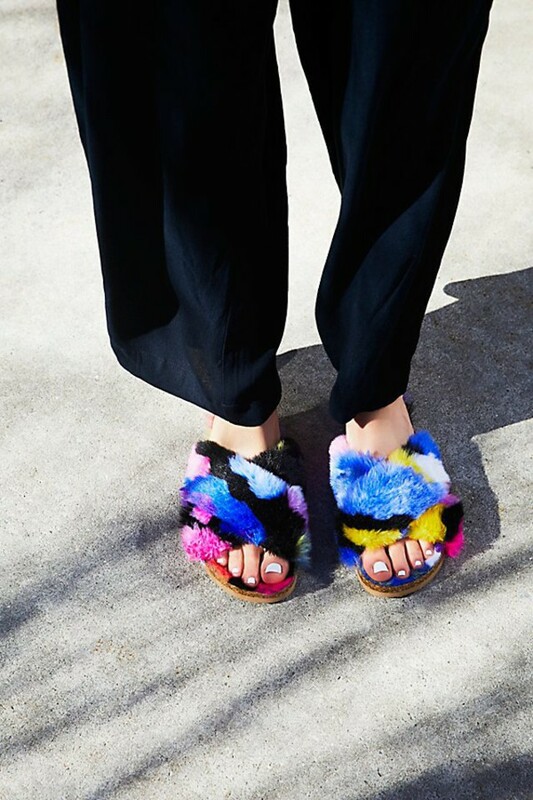 And while we love the ongoing trend of cozy coats, steer clear of them when stepping out in these shoes — unless you're going for a look that literally says, "I woke up like this".